The Egyptian newspaper Al-Ahram reported that an Egyptian man has named his first born daughter “Facebook” as a tribute to the role that Facebook played in the Egyptian revolution. 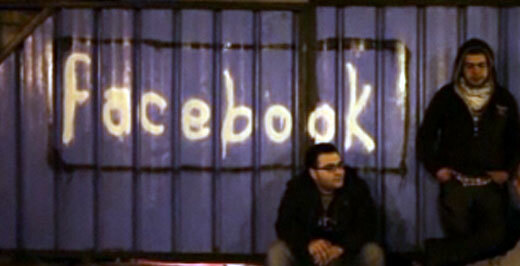 There are about 5 million users of Facebook in Egypt. 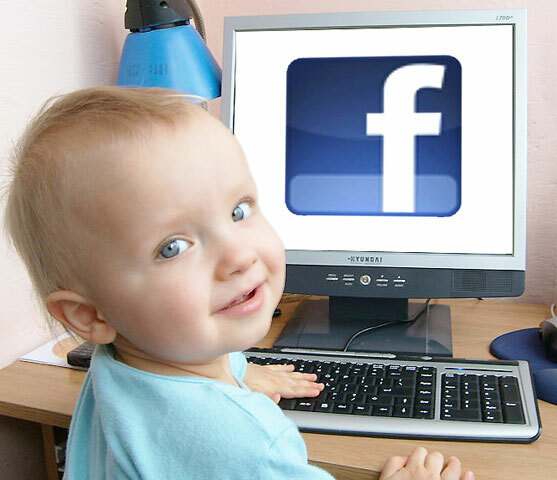 An Egyptian baby named Facebook is an example of how the social media service is seen as helpful to the spread of democracy, along with other services like YouTube and Twitter.